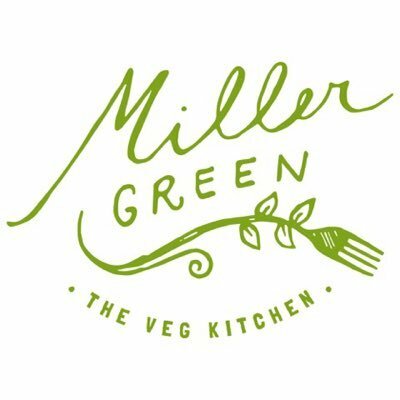 We’re very excited to announce the first of what we hope will be a regular event – the Miller Green Supper Club. Each month we will take a break from our regular supper delivery service for an evening to invite our friends and customers over for supper. Our first event will take place at 7.30 pm on Saturday 6th October and will feature a feast of wonderful autumn produce – all vegan, of course! The menu will depend on what the best produce available that week. You are welcome to bring your own wine. We will also have soft drinks available. As this is our first supper club, we are keeping it cosy so numbers are limited. Early booking recommended!